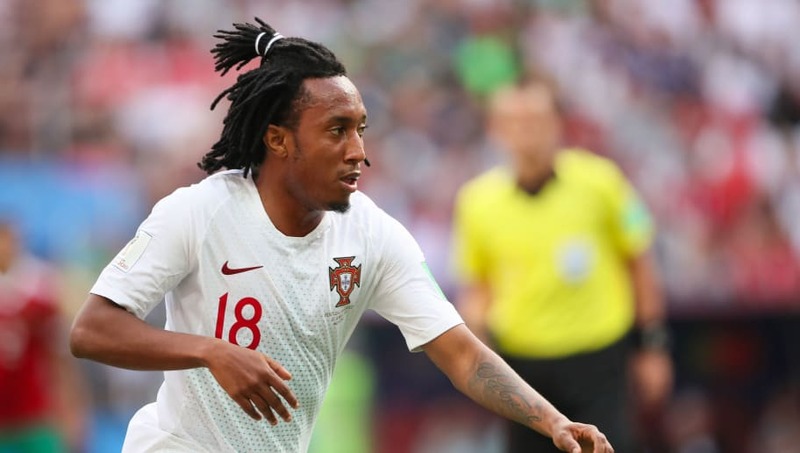 ​Sporting CP and ​Atletico Madrid are believed to be very close to settling on a deal for contract rebel Gelson Martins. The Portuguese winger move to Los Rojiblancos has been held up by negotiations over compensation to Sporting CP for the wantaway 23-year-old. One of the biggest pieces of news surrounding transfers this summer was the drama surrounding Sporting CP. After a training pitch attack on the players, a few names within the team have managed to successfully cancel their contracts with the club - meaning they can leave for free. One such name is Gelson, who has already agreed on a move to Atletico Madrid. Simple, right? Not quite. Gelson won't go to Spain for absolutely nothing, contrary to popular belief. Instead, as Portuguese outlet Record details, Atleti will have to pay at least €15m to the 'selling' club. Not quite the heights of the once €40m mooted to sign Gelson, but a fee nonetheless. This is because Sporting are doing everything they can to ensure they're not completely taken advantage of. ​FIFA will intervene, and a collective consultation will take place between Sporting and Atleti to come to an agreement. As it stands, it seems as though Gelson will make the move for the initial fee of €15m, plus €10m if variables (likely dependent on factors such as number of appearances, cup and league successes, and goals scored). It'll end on all parties seemingly happy. Gelson gets his high profile move, Sporting receive relatively good money for a player they were expecting to lose for nothing, and Atletico get a cut price deal on a rising star.